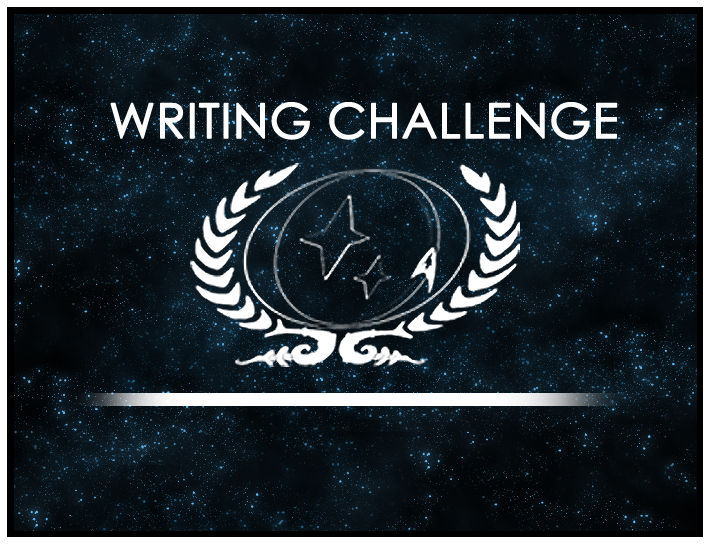 Congratulations to Jess, the writer behind Jalana Laxyn, whose short story “The mightiest warrior of them all” has won the December 2012 Writing Challenge! This is the writer’s first entry and first win. The December Challenge was built around the theme of belief systems in the future of Star Trek, and Jess’s intriguing entry regarding Santa Claus as viewed by a hybrid Klingon boy impressed the judges with its unique take. Jess has already chosen the theme for our January/February 2013, “Where do you see the universe in 10 years?” The theme welcomes our characters IC to the last decade of the 2300s, so come on over and enter today!